Tagline: "Put on a Happy Face." A poster for Joker was released earlier this week. Now, a teaser trailer has been revealed, which shows actor Joaquin Phoenix as this pivotal villain. A stand-alone DC movie, Joker is an origin story. Set in 1980s New York, the first clip shows how the Joker is slowly corrupted by his life and work on the street. This film also stars: Robert De Niro, Zazie Beetz, Bill Camp and Frances Conroy. Warner Bros. has set October 4th, for the film's theatrical release; the teaser trailer is below. Shot in Harlem, Manhattan and New York City, the clip shows a congested city-scape. The Joker looks after his mother, while struggling to make a living. He is harassed on the subway system, while attending Arkham Asylum. His mind slowly begins to break under the strain as seen in the clip. Warner Bros. has set October for the film's release. 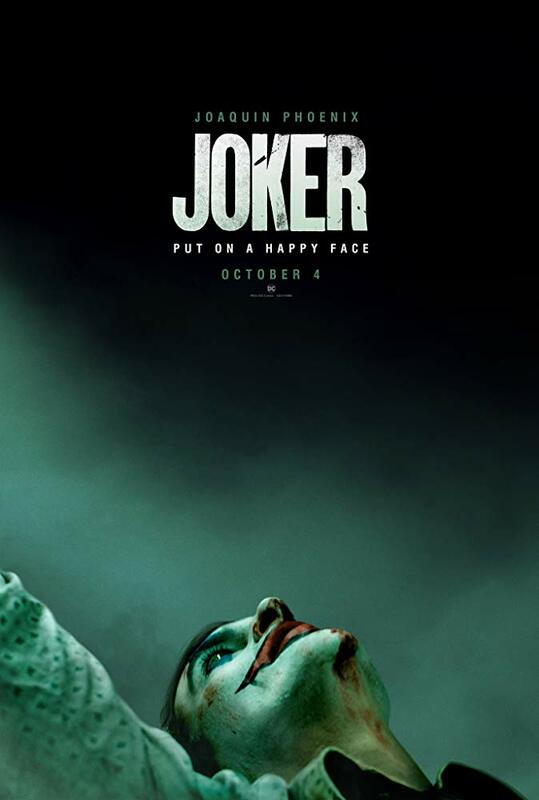 On October 4th, Joker will play across screens, throughout the United States. As well, director Todd Phillips (The Hangover) says of the film: "[this is a] origin about a beloved character with no definitive origin” and also classified the film as a “tragedy.” You can watch the drama unfold below. 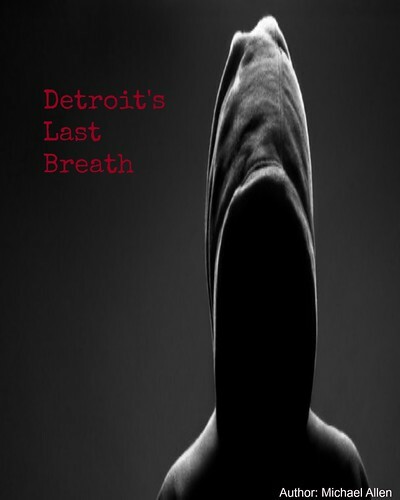 Release Date: October 4, 2019 (Theatrical). Writers: Todd Phillips and Scott Silver.